Show Your Appreciation. You already know that your employees are one of your most valuable assets. But do they know? Employees who feel appreciated are most engaged in the work they do and more committed to your business strategy. They understand your corporate goals and want to help reach them. When employees truly feel valued, they are more likely to remain part of your workforce and contribute to your company’s success for a long time. The benefits of a workforce that feels valued are real. Research shows that companies who understand the important of recognition enjoy: greater productivity, less employee turnover, higher profitability and increased customer satisfaction. You make the effort, we make it easy. We work with you to create an employee recognition program that’s perfect for your company. Our selection of custom gifts and awards can be used to recognize years of service, outstanding achievement and special milestones. Plus, we provide you with a simple system for ordering and fulfillment, backed by superior customer service. 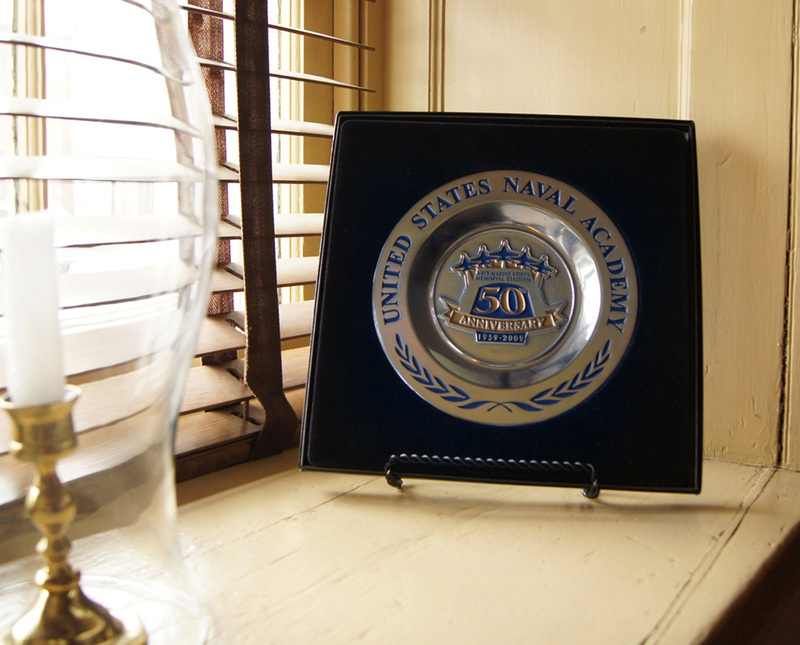 The centerpiece of our collection is a custom-designed aluminum alloy plate, cast with your company name and logo. 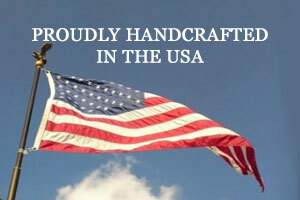 Proudly made in the USA, it is available in 2 sizes and a variety of display options. These plates are a unique and memorable way to say “Thank You” or “Job Well Done”. Since 1985, The Registry has helped hundreds of businesses recognize and reward excellence among their employees. We’d like the opportunity to do the same for you.